Daniel lived in Malaysia and Singapore until moving to Chattanooga, TN at the age of nine. He graduated with high honors from Princeton University in 1988 and a Master’s Degree in Architecture from Harvard University in 1995. 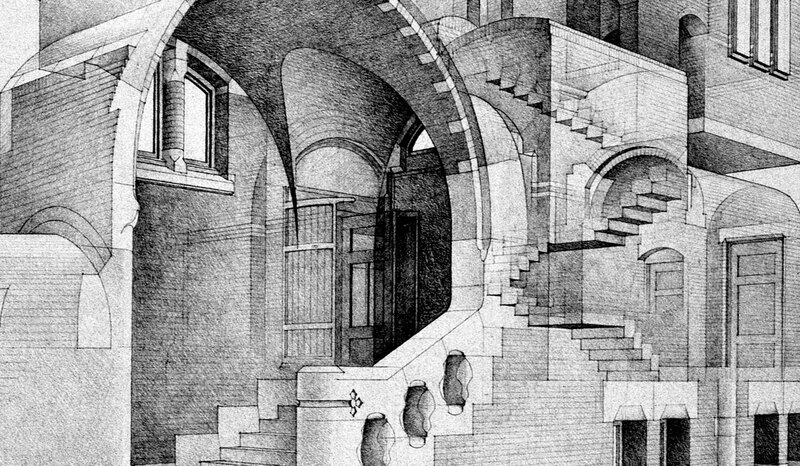 In 1992 he received a Fulbright Scholarship to draw the Amsterdam Exchange, the masterwork of the Dutch architect Dr. H. P. Berlage. 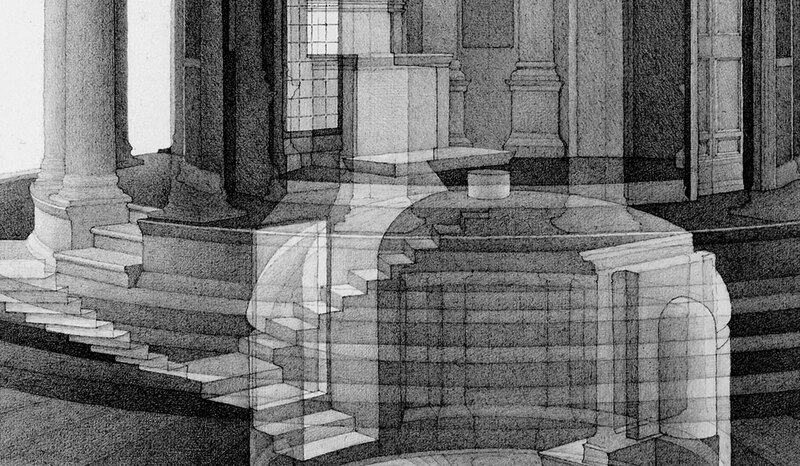 He received funding from the Dutch Ministry of Culture for an additional year of work, and in 1996 the Nederlands Architectuurinstituut mounted an exhibition of his drawings and published the book Drawing Berlage’s Exchange. The book was awarded a Citation for Excellence by the American Institute of Architects. 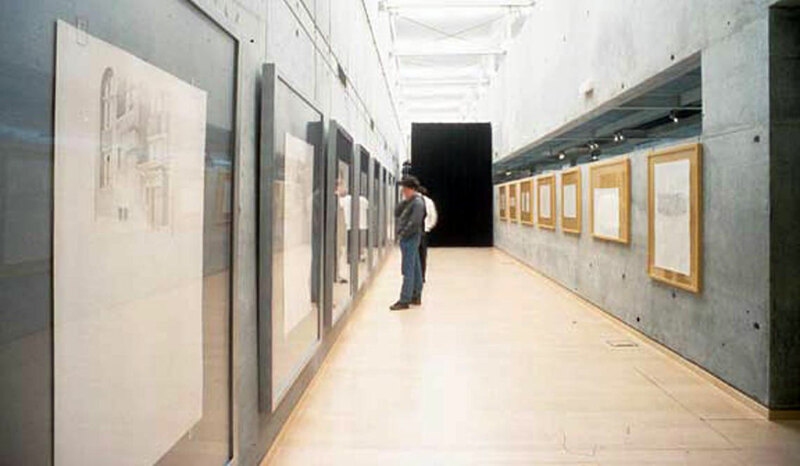 In 1999 the Getty Center in Los Angeles mounted an exhibition of his drawings entitled A Structure Revealed: The Amsterdam Stock Exchange. (Click here for LA Times article.) 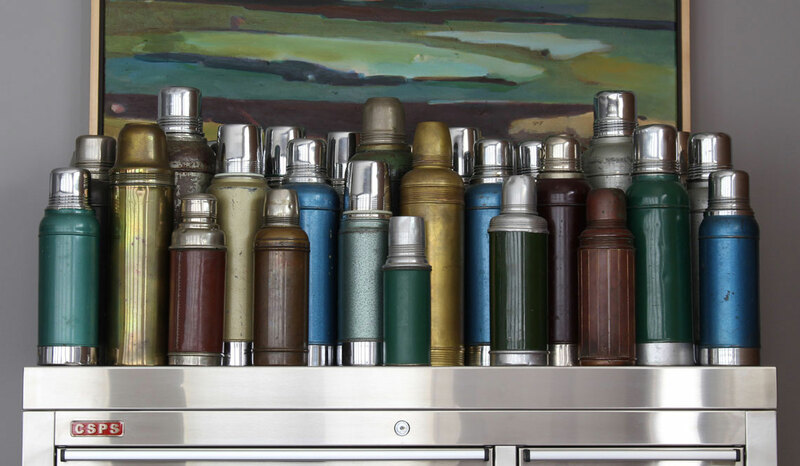 He has lectured and exhibited his work at architecture schools such as the Rhode Island School of Design, the University of British Columbia in Vancouver, and the University of Florida in Gainesville. While in the Netherlands, he also worked with the architect and theorist Rem Koolhaas. Their work was published as the essay: “Singapore Songlines: Portrait of a Potempkin Metropolis” in the book OMA: SMXL. In 1997 he was awarded the Rome Prize, in Architecture, for a year of research at the American Academy in Rome. 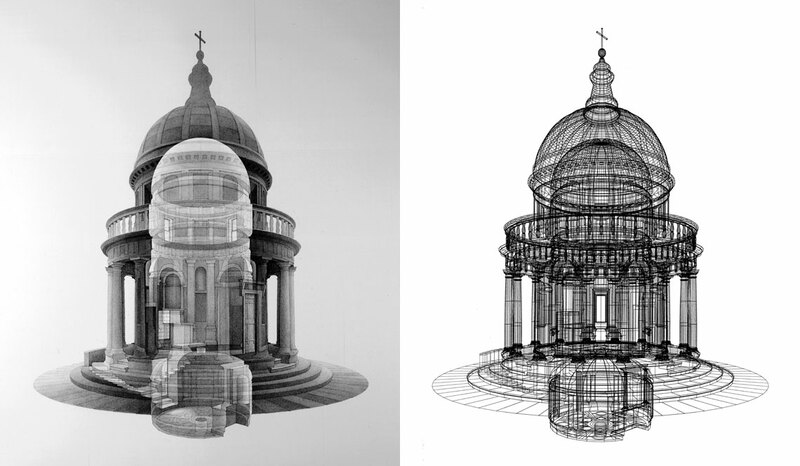 His work, a spatial analysis of Bramante’s Tempietto, was also supported by a grant from the Graham Foundation in Chicago. His professional experience through the 1980s and 90s included large-scale projects in the offices of Kohn Pedersen Fox in New York, Payette Associates in Boston, and Anshen + Allen in San Francisco. 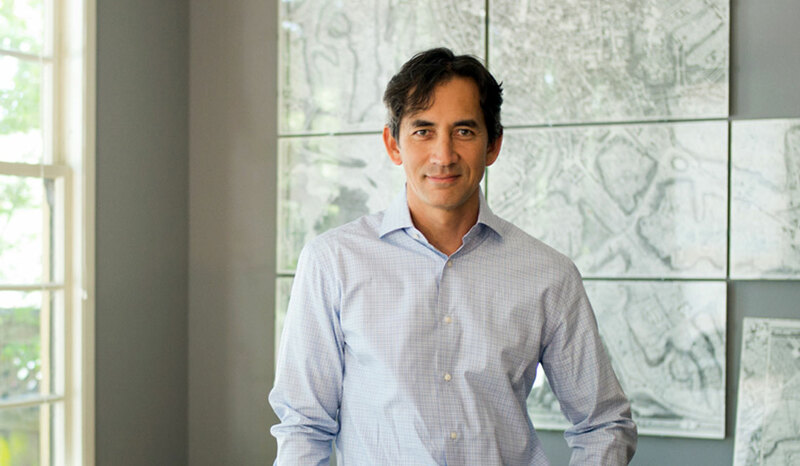 In 2001, wanting to focus on a more personal approach to practice through residential design, he co-founded Castor Henig Architecture in San Francisco. He has since worked on a variety of single family homes, estates, additions and remodels throughout the Bay Area, including associations with Marc Appleton, Barbara Chambers, and Ken Linsteadt. In 2007 he established Castor Architecture in Mill Valley, CA to work closer to the home he shares with his wife Jennifer Jerde and their daughters Nell and Gwen. Jennifer is the founder and creative director of Elixir Design. Daniel has served on the Board of Trustees of the Mountain School in Corte Madera and the Hall Association of Mill Valley Lodge No. 356 F&AM. He has worked pro bono with a number of schools and non-profit organizations, including the Richardson Bay Audubon Center and Sanctuary in Tiburon, and Wildlife Associates, an educational center and sanctuary in Half Moon Bay. 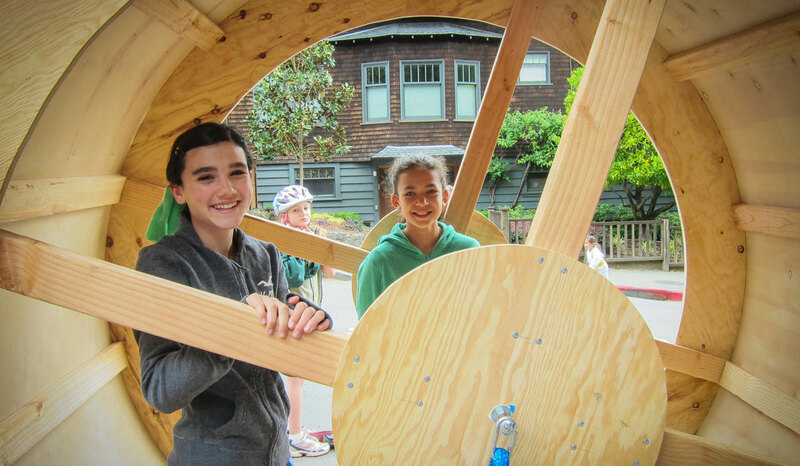 Over the years, Daniel has created his share of forts and follies – including a play structure for the Mountain School in Corte Madera, and an installation at the Children’s Museum, or Zeum, in San Francisco. 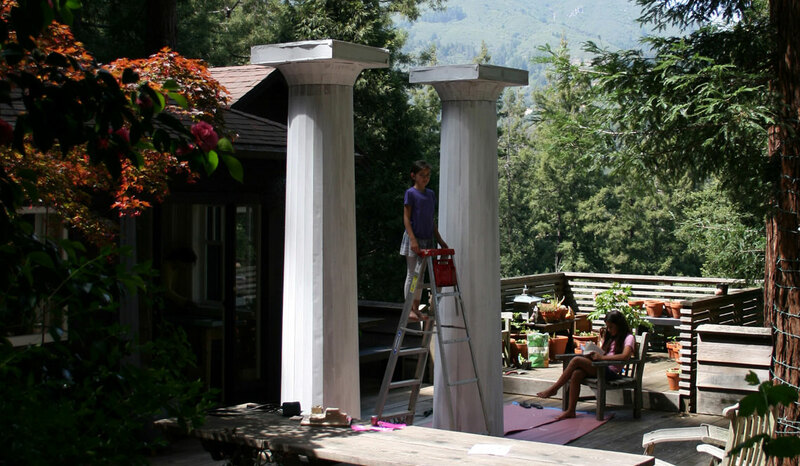 He is a member of the Mill Valley Memorial Day Parade Committee and an avid designer/builder of parade floats.